Each year we run a 2 star training course which aims to bring relative beginners up to a standard where you can be a competent member of a group on a moderate/easy trip. If you are a current paid up member or wish to join BCC, you are welcome to apply for a place this year. Please email paul “at” fordahill.com to book a place on this course or get in touch using our Facebook page. There are ten sessions in all, six evenings, (usually Mondays from 18.30 to 20.00) and four sessions covered in one weekend. All of these sessions will involve meeting at the club hut to get a boat, kit and any additional equipment required. The weekend will have a focus on open boating which is part of the syllabus. Below is a copy of the syllabus and the training schedule dates, so you know what is involved. In past years, participants have ranged in age from 11 to 70+. In the first week, we will meet on the Monday evening to book out and organise any equipment required and run a dry session. 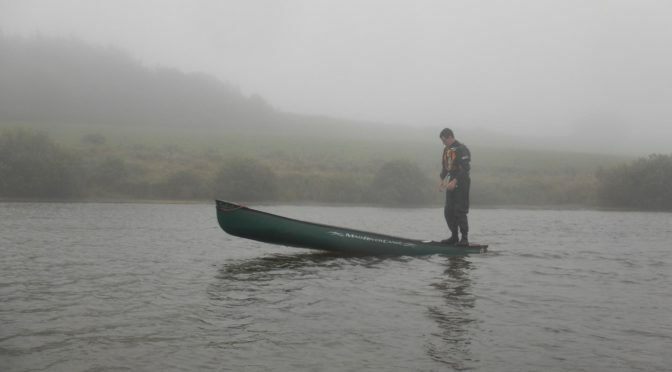 The aim of the dry session is to run through some key points which will include general safety, terminology and basic paddling techniques etc. On the following Thursday from 19.30 to 21.00 at West Buckland pool, we will run through capsize drills and rescues. This pool session will enable us to carry out the wet work in comfortable surroundings. Once the pool session has taken place we will be continuing the training in an open water environment at various locations, subject to tides and weather conditions. These sessions will take place on a Monday evening. The weekend open boating sessions will be held on the 23rd & 24th of June. The cost for this training will be just £70 for adults and £50 for under 18s and will cover the use of all equipment, pool hire and any coaching expenses. If however, you have your own boat and equipment the course fee can be reduced to £50. This will be payable at the first dry session together with any membership monies that may be due. Places on this training course will be limited as we have a maximum number of members we can accommodate. We’re all looking forward to getting afloat on warmer and lighter evenings soon, meeting new members and making new friends and having fun on the water and practising and learning new skills. During the course, we will endeavour to incorporate a sea trip to expand the new paddlers skills and environments and the intention is to have a BBQ and social on the Saturday evening of the open boat weekend. Dry session & issue kit & payments Canoes/Kayaks/ equipment/lifting/carrying.